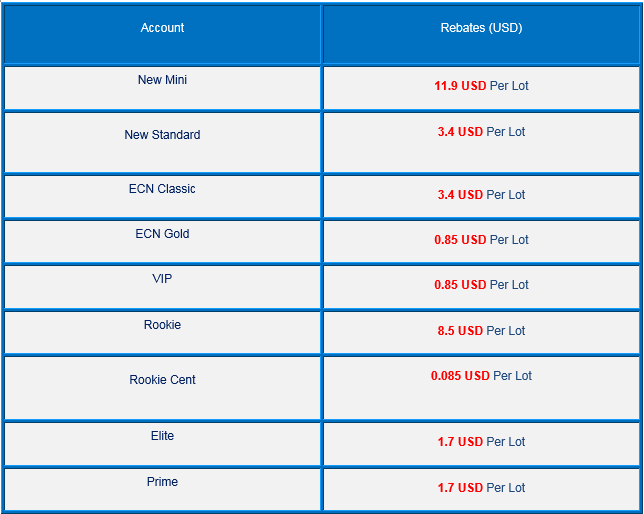 Please note that we only have IB from Vanuatu section, so please select VFSC regulation to receive the Forex Rebates. What is Forex Cashback Rebate? In fact Forex Cashback Rebate is a kind of commission which is paid from Forex Brokers (FidelisCM) to Pipsafe for each trading. How much do you pay back from Forex Cashback Rebate? We, as a Forex CashBack , are responsible to pay you back %85 from revenue. For instance, if you earn 1000$ in a Fx broker in a month, we pay you 850$ for sure as a Cashbackforex. Provided you are looking for an honest Forex CashBack for FidelisCM broker, you can choose PipSafe as an IB to receive %85 from Cashbackforex daily or weekly. You can have a nice experience with PipSafe by having the best service provider for FidelisCM broker. What is the amount of Rebates in FidelisCM broker?